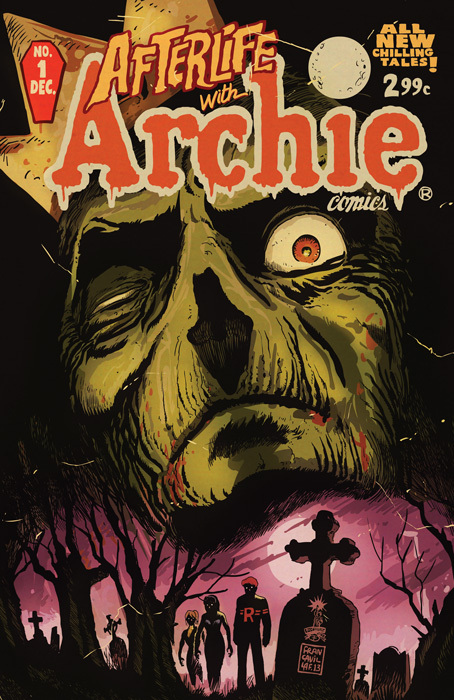 Vote for Afterlife With Archie as Best New Series of 2013! IGN is conducting a poll for their Best Of 2013 list and Afterlife With Archie is one of the nominees for Best New Comic of 2013! Click here to vote for your favorite new zombie comic. And don’t forget to pick up a copy of issue #3 when it hits comic shops on January 1, 2014! Check out the exclusive trailer for the issue here and the preview pages here.